iEmergent provides forward-looking market intelligence to organizations and professionals across the banking, lending, and housing industries. 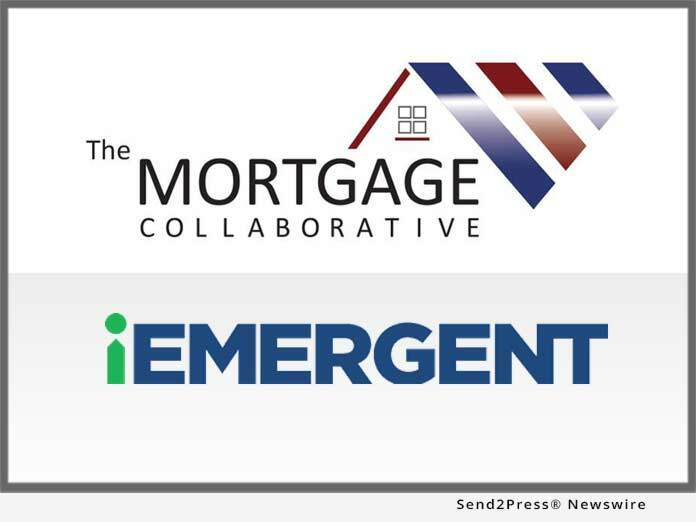 iEmergent’s signature offering, Mortgage MarketSmart, is a powerful web-based application that helps organizations understand, analyze and leverage iEmergent’s intelligence to improve profitability, performance, and position. For over a decade, iEmergent’s forecasts of mortgage market opportunity and behavior have been the most accurate in the industry, and the company continues to explore new methods, new intelligence, and new applications to help organizations build sustainable, successful futures. The Mortgage Collaborative network is more than 125 lenders strong, with an aggregate annual origination volume of over $200 billion. The lender network is supported by a preferred partner network of organizations that specialize within each facet of the mortgage life cycle. The Mortgage Collaborative is rewriting the playbook on the cooperative model and their network caters to lenders of all sizes, with a strong mix of independent mortgage brokers and community banks and depositories. iEmergent is a forecasting and advisory firm for the lending industry. Since 2000, we have been focused on delivering a forward-looking approach to helping organizations navigate the industry’s changing landscape. With a proprietary, groundbreaking method for forecasting mortgage opportunity, iEmergent can deliver accurate forecasts that drill down into every neighborhood across the nation. Lenders of all types and sizes utilize iEmergent’s powerful insight, through its Mortgage MarketSmart web application, to access, analyze, and share iEmergent’s data in many ways. "We are excited to partner with TMC and provide their robust network of members with industry leading market insight, opportunity forecasts, and strategic analysis," shared Bernard Nossuli, COO of iEmergent.